FRONT ROW ON THE RIVER...THE BEST! This is the very best. Spectacular sunsets & views up & down the river & dunes to the west. Ultra custom home offers features found in no others. RV/boat garage, shop space & ample additional garage space. 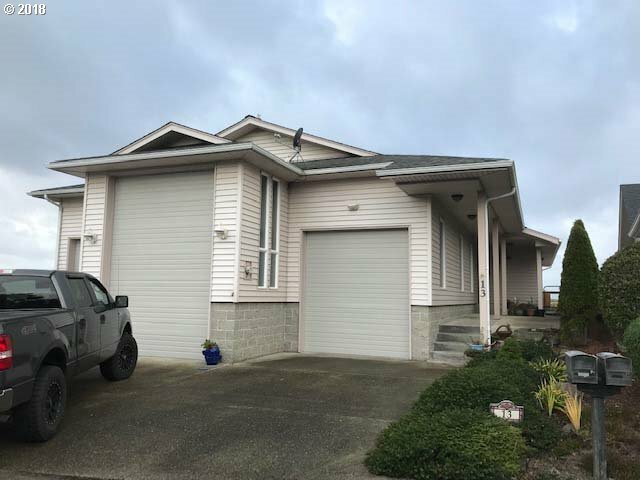 3 bedroom, 3-1/2 baths with separate guest/caretakers quarters, chef's kitchen, low maintenance exterior, city utilities, hardwood, tile, granite, 2 heat pumps & so much more! Priced to sell.